Shout Mouse Press was thrilled to be a community partner for this year's Gaithersburg Book Festival. Now in its fifth year, the GBF draws a diverse and exciting range of authors from across the country, as well as 10,000+ visitors annually. 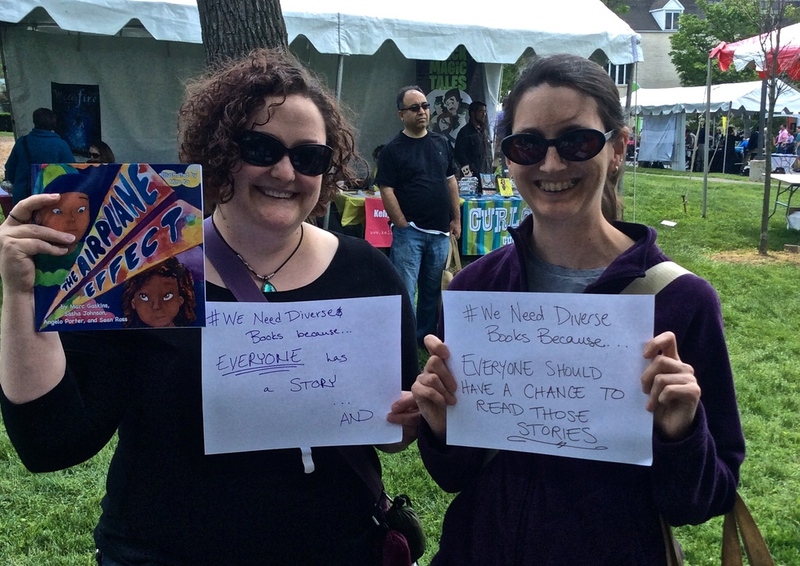 At our Shout Mouse Press booth, the Reach, Inc. teen authors who inspired the founding of SMP manned the table, sold and signed books, gave a public reading, and met with fellow believers in the #WeNeedDiverseBooks campaign. Check out the photo gallery. We’re so proud of our authors and can’t wait to read their next books, coming Fall 2014!